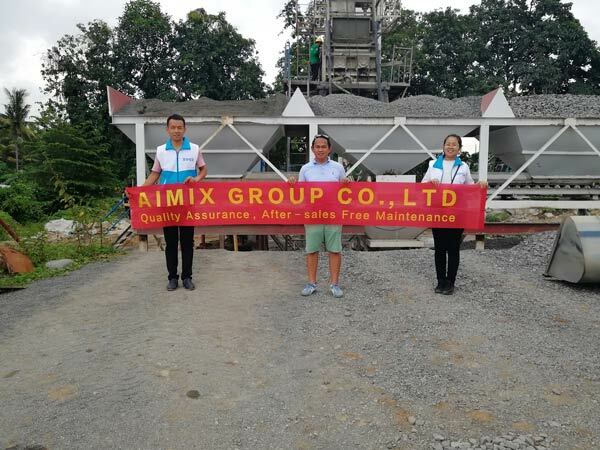 Aimix belt conveyor type concrete batching plants have been exported to many countries such as the Philippines, Pakistan, UK, Indonesia, Vietnam, Sri Lanka, Bangladesh etc. 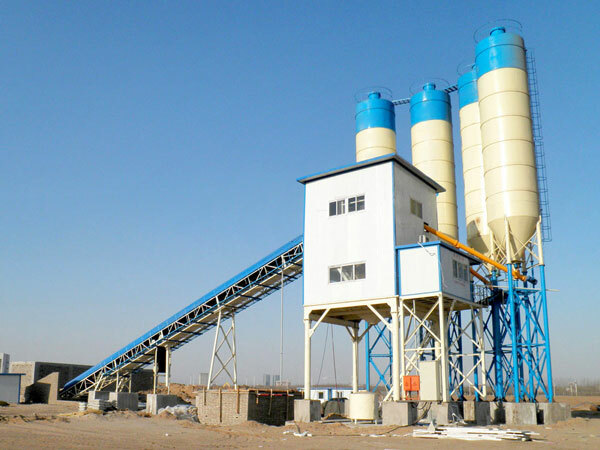 Combining our domestic costruction situatioon, we designed the belt conveyor concrete batching plant. 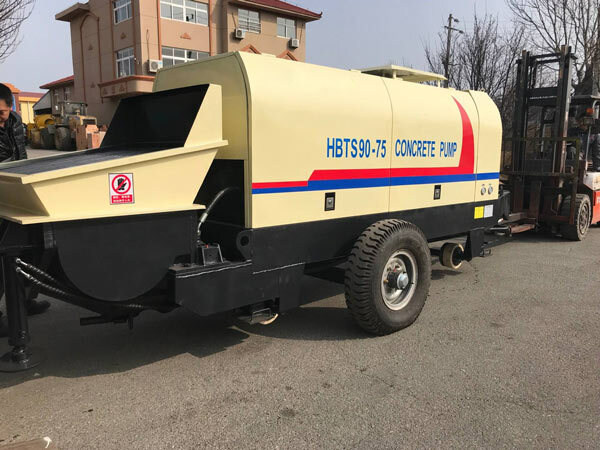 It adopts the world popular quick installation modular structure, efficient imported concrete mixer, computerized controlled system and environment friendly design. 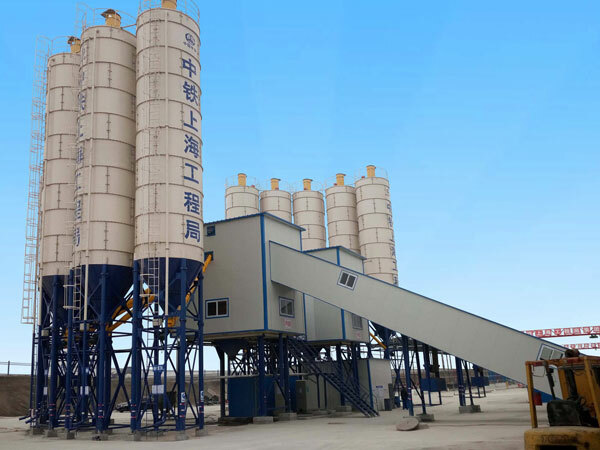 this series of concrete batching plant is mainly used for porjects like bridge, water conservancy, airport, dock and premixed concrete product factories where large quantity of concrete is needed. 2. The hopper discharging gates and discharging speed are controlled by computer via cylinder.After weighing, the aggregates will be conveyed to the transitional hopper above the mixer. 3. 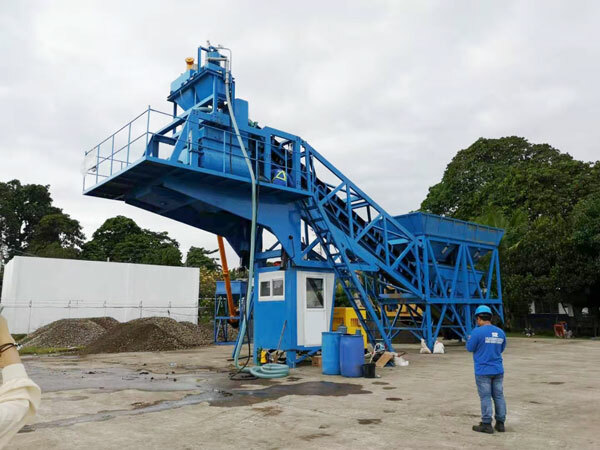 Each of the aggregate is weighed individually, the weighing accuracy is guaranteed. 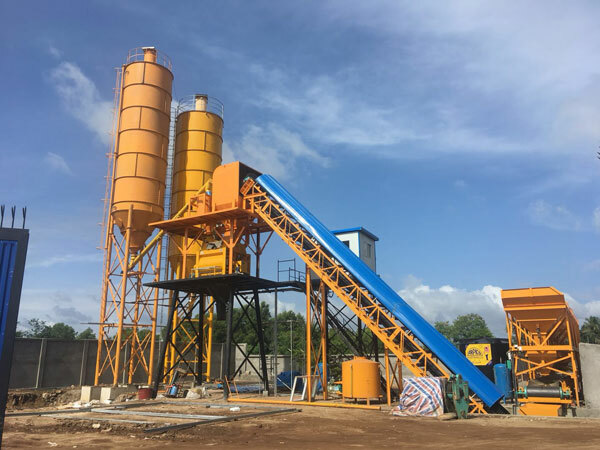 The accuracy of aggregate proportional ratio is realized through computer controlled system which automatically add the aggregates if there is a shortage of them, it also warns us if the aggregates are overweight. 1. 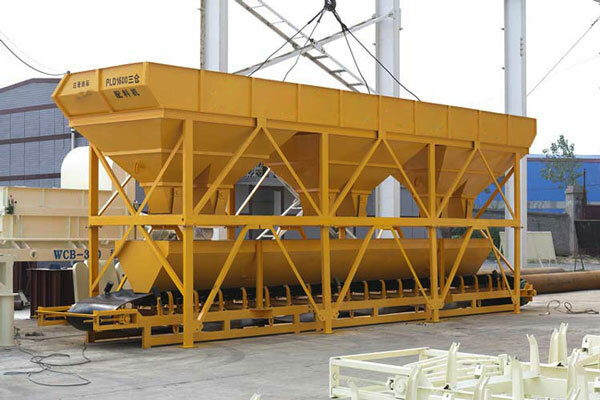 The weighed aggregates are conveyed into the transitional hopper by belt conveyor. 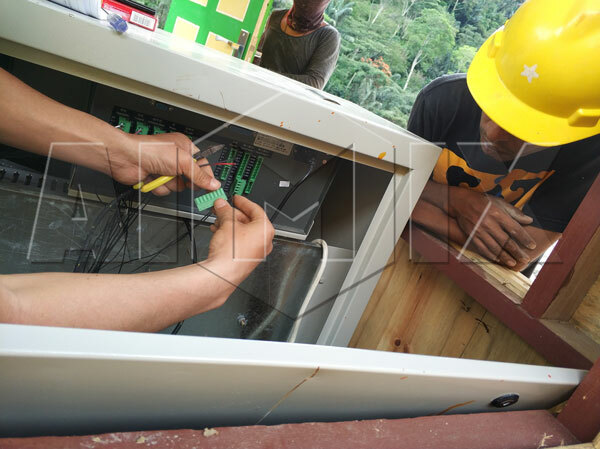 We can use trough belt conveyor to save place. 2. 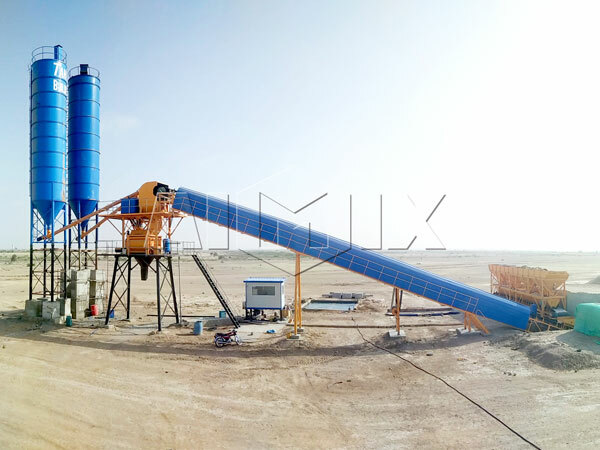 The closed aggregates belt conveyor are designed to protect the machine and enable the plant to work under all-weather condition. 1. 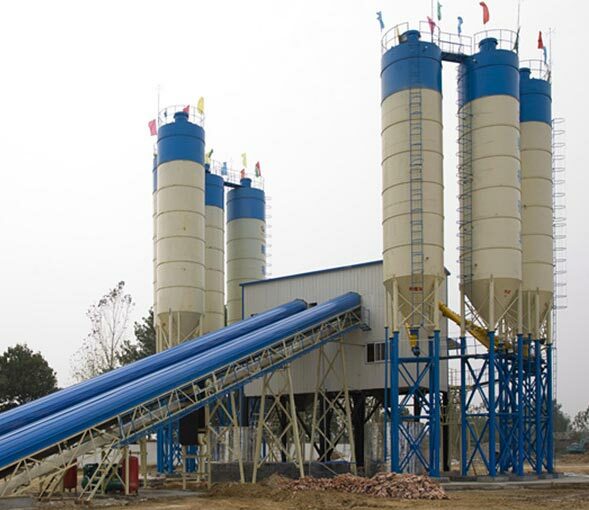 Modern modular structure designed mixing tower. All parts of the mixing tower are connected by bolt and nuts structure. 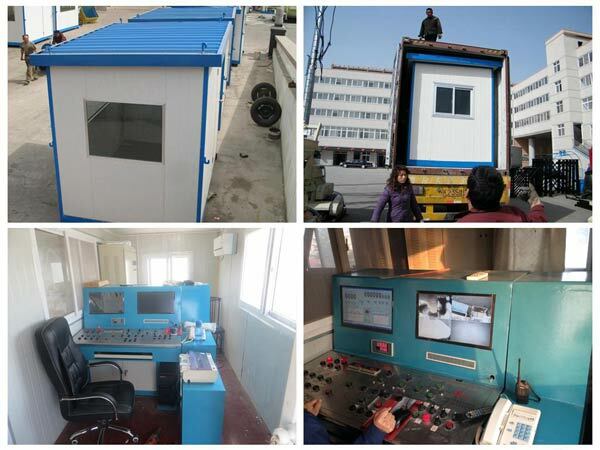 it is easy and fast to install and dismantle the whole plant. 2. It is equipped with maintenance and repair platforms and stairs. 3. Closed structure design, closed aggregate belt conveyor and external 360 degree lighting enable the all-weather operation. 1. 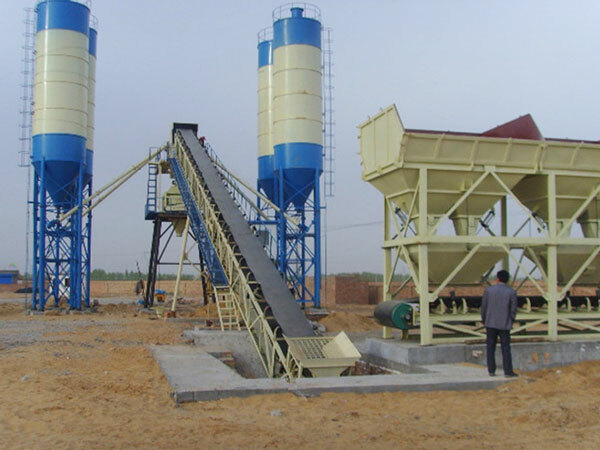 Cement and fly ash are stored in cement silos, conveyed to transitional hopper by screw conveyor,weighed by high-precision weighing sensor,controlled by computer. 2. 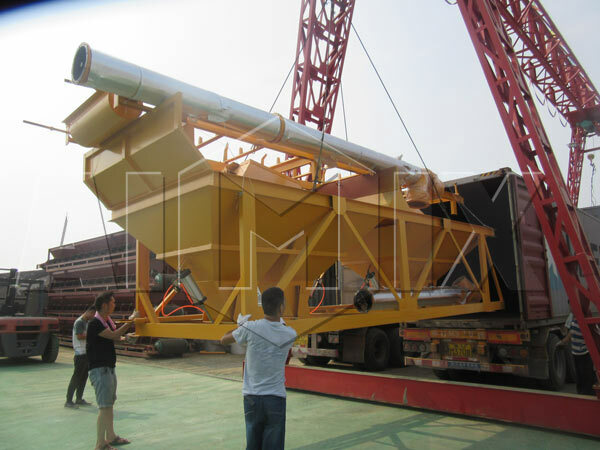 The weighing hopper will discharge the cement and fly ash into the mixer by opening the pneumatic butterfly valve, when the weight reaches the set perimeter and the computer will stop the screw conveyor. 3. Saving the data of production parameters in the computer, printing of the daily, monthly and yearly statistic reports of production. 4. 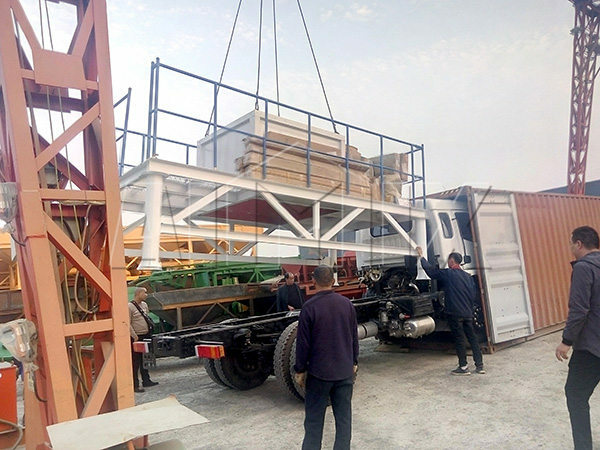 Weighing accuracy:automatically re-feeding if there is a shortage of aggregate and warning if the aggregates are overweight. 3. 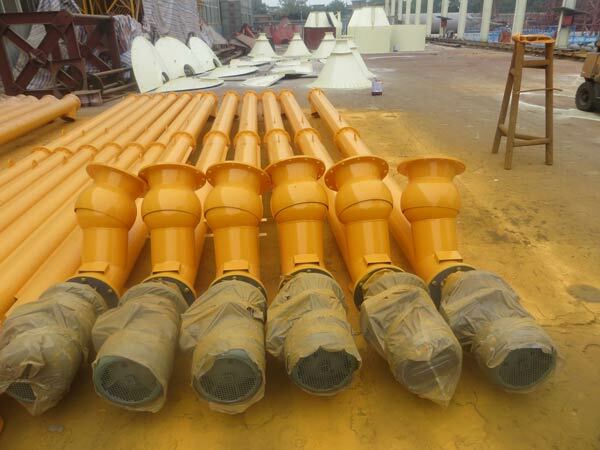 Mixing paddles,arms and blades are made of special high chromium and high manganese wear-resistant alloy. 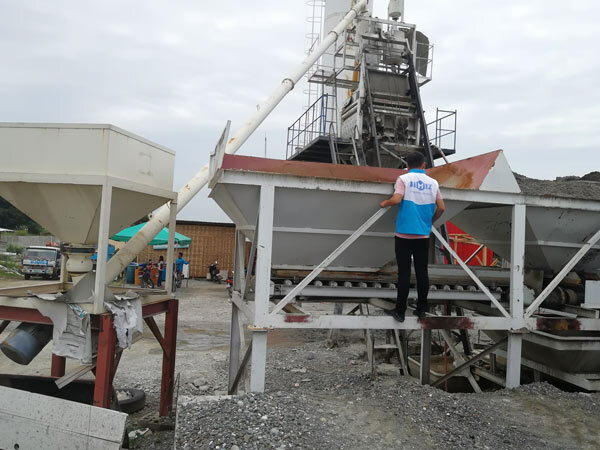 The wear resistant mixing paddles saves time and cost to be replaced, and improves the machine’s durability and reliability at the same time. 3. 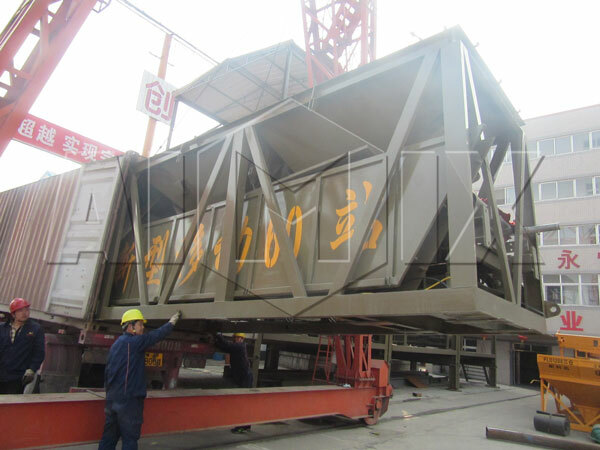 The fully enclosed mixing tower and belt conveyor greatly reduce the dust and noise pollution.